Read more about Dawn of Steel on our blog! They are not robots: they are mechanized walkers! If you think you are about to play another robot game, you’re very much mistaken, sir! 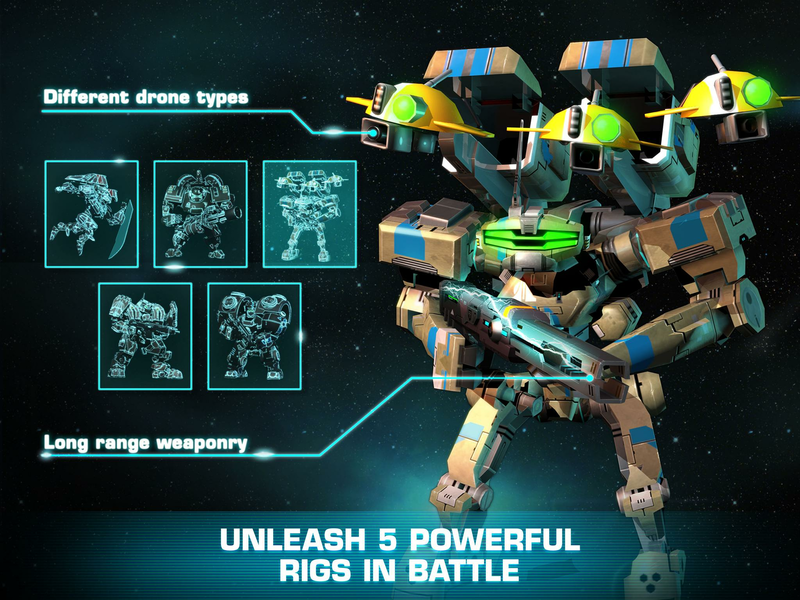 Get ready to command a powerful force of mechanized walkers as you crush your enemy’s bases in this action-packed strategy game. 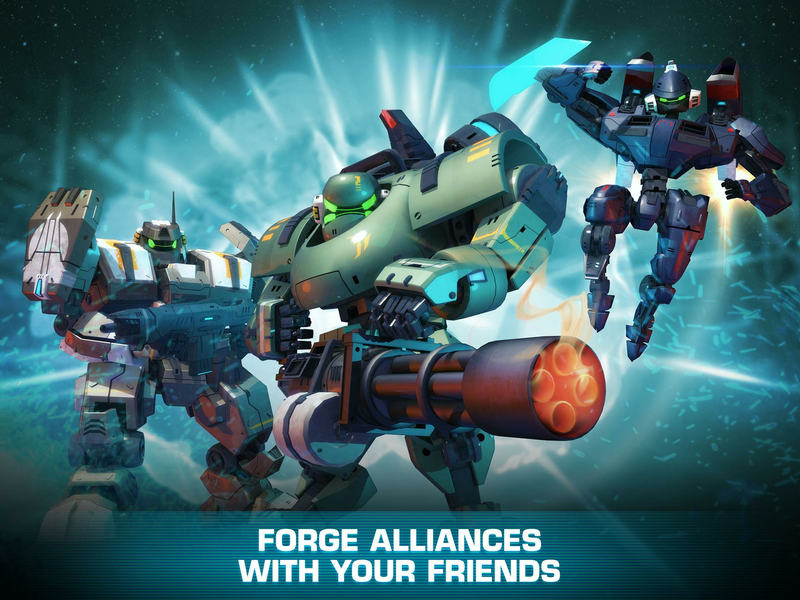 Play Dawn of Steel on PC and MAC with BlueStacks Android Emulator and use all your combat skills to determinate the outcome of breathtaking battles. 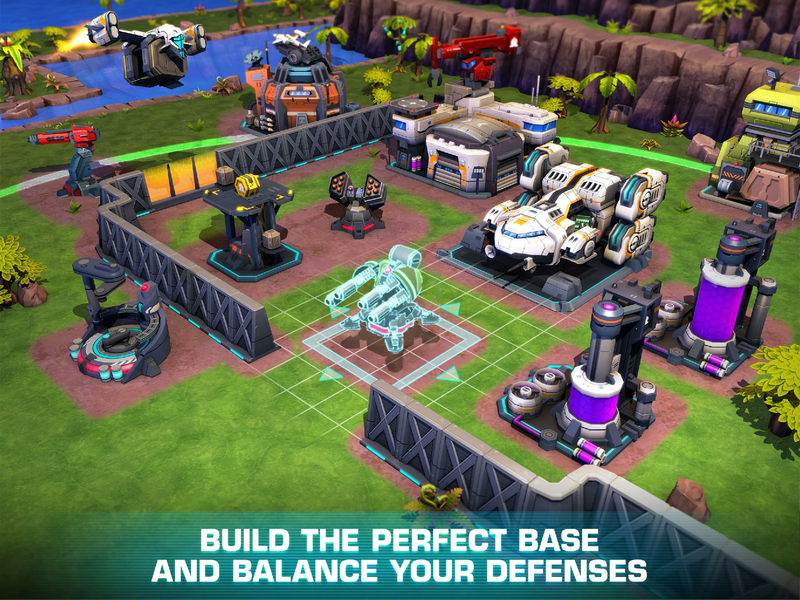 Defend your base with your life as you try to find room for attacking other players. 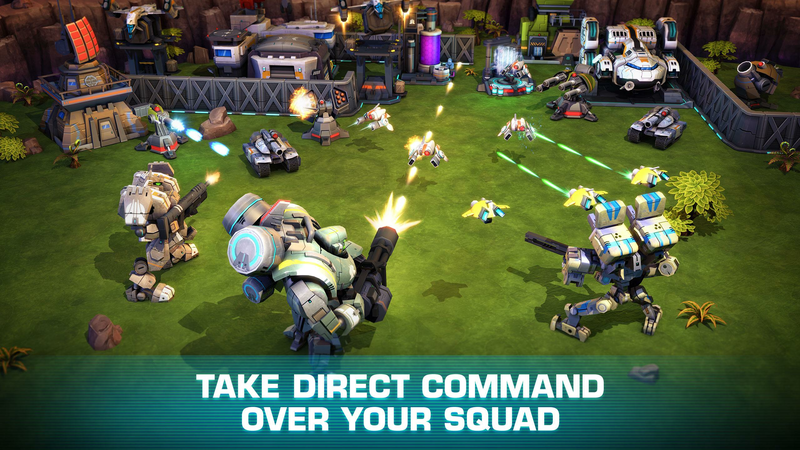 Control your entire squad with intuitive commands and unleash your power as quickly as you can. 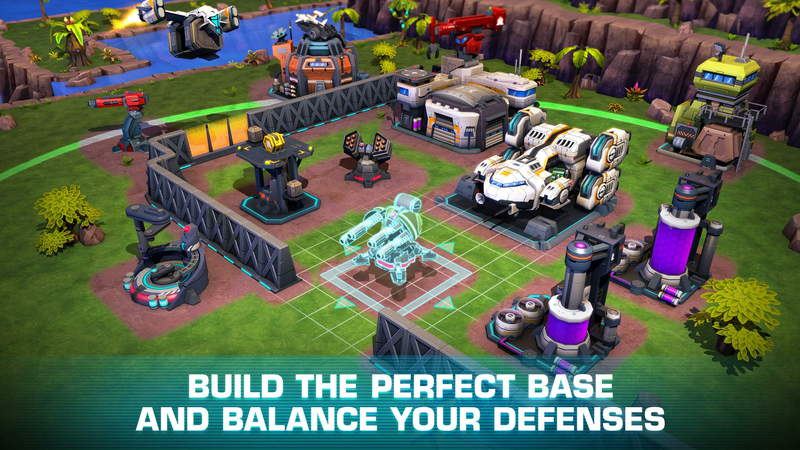 Enjoy the gorgeous 3D world with hundreds of different customization options, conquer new territories and build the perfect base to balance your defenses and crush your opponents. Race against other players to conquer Leviathan and control your Rigs as they become more and more powerful under your command! 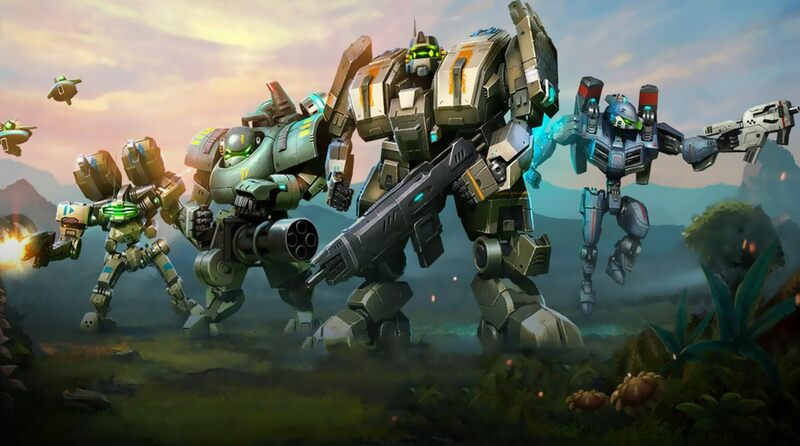 Download Dawn of Steel on PC with BlueStacks Android Emulator and have a real taste of how mechanic machines can and will change the world with ultimate gaming freedom and a much more complete experience! 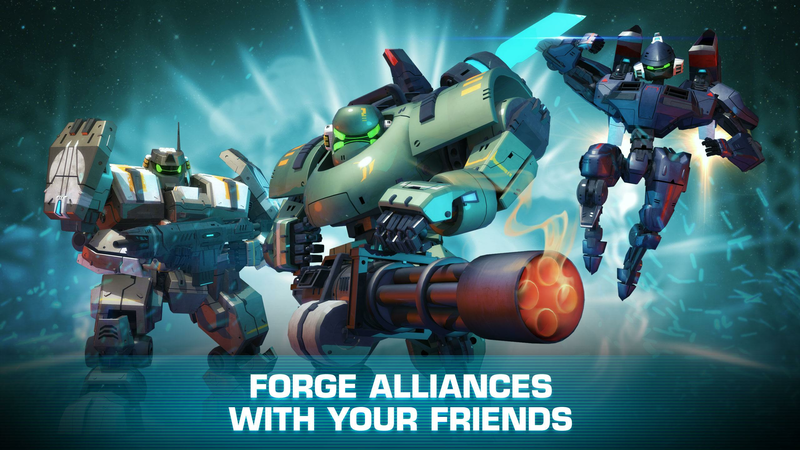 Why play Dawn of Steel on Bluestacks? Play Dawn of Steel. Redeem your BlueStacks Points. Get rewards! Dawn of Steel is a game which exemplifies the thought BlueStacks put into developing keyboard controls that feel intuitive and responsive. 6 You're all done! Enjoy playing Dawn of Steel on your PC. As we said above, we are not talking about simple robots: they are called Rigs, and they are mechanized walkers filled with powerful skills and never seen before strength. 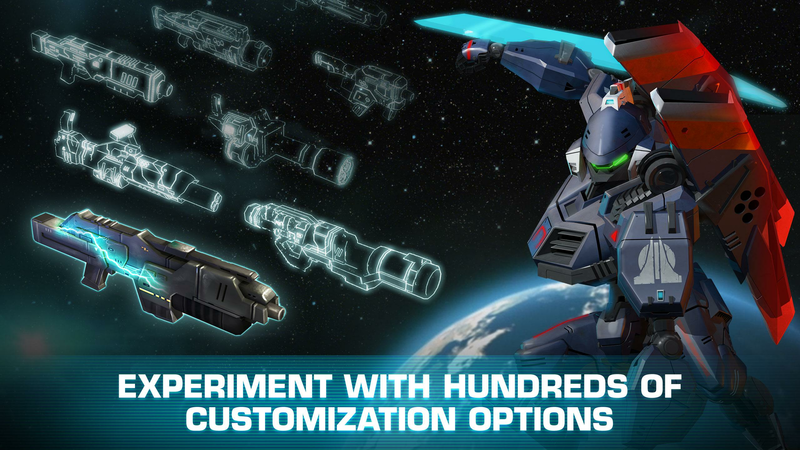 Do you have what it takes to become the great commander who will lead them to glory? 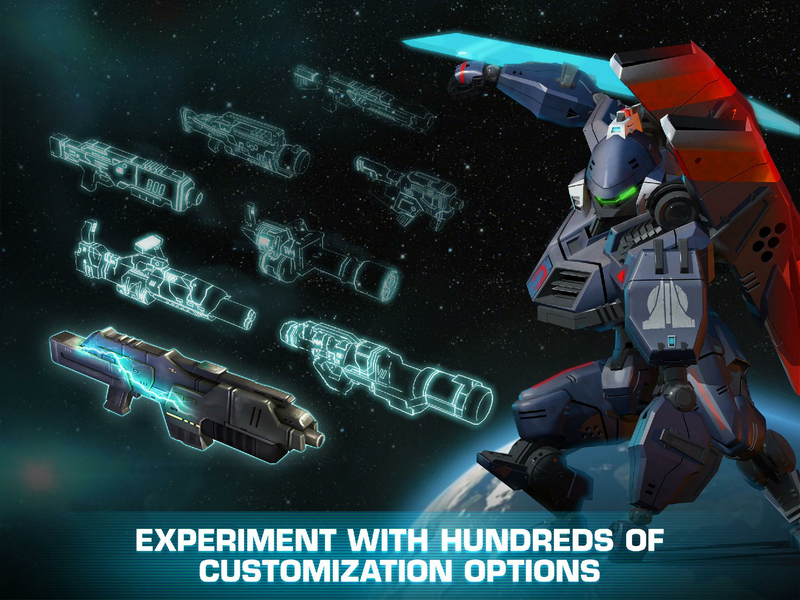 Download Dawn of Steel on Windows 7, 8, 10 with BlueStacks Android Emulator and have some help in that task! Ditch those clumsy controls and take full control of your actions as you use all the ease and the sharpness only the keyboard keys and the mouse can offer, especially if you use the key-mapping feature to make it even better. Leave aside the tiny screen of your smartphone and play it big on your PC monitor, with a much faster and stable internet. Download any app or game available on Google Play just by signing in to your Google Account and looking for it on the search box. Give your whole experience a new chapter. Play Dawn of Steel on PC with BlueStacks Android Emulator and take your gaming to the higher level. Stream the action in real-time! Only a few would not be tempted to watch the most intense combats between armies of mechanized walkers, don’t you agree? If you do, why don’t you become the one who brings the action to people? 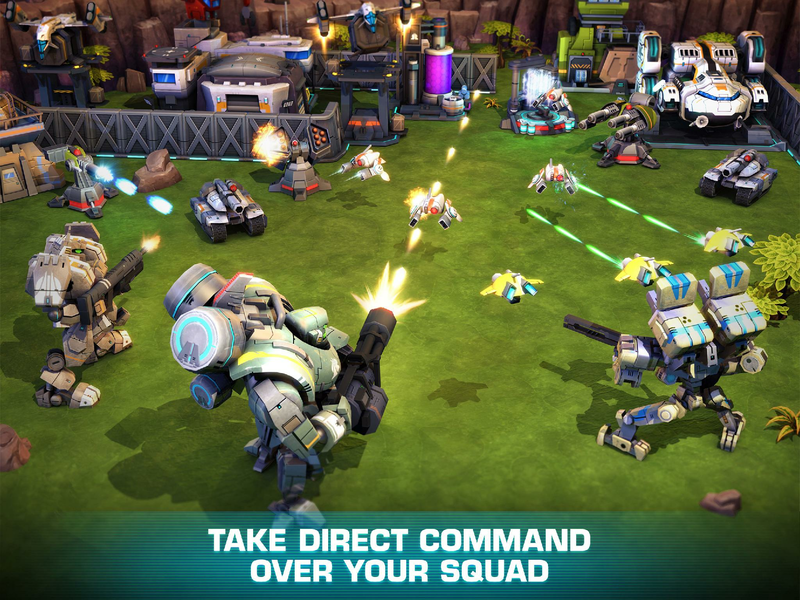 Download Dawn of Steel on PC with BlueStacks Android Emulator and stream the most intense battles with just one click, via Facebook Live, Twitch.TV or any other social network of your preference. Join a great online gaming community, share your experience, interact with other players and even learn a few new tricks as you go further on your adventure. Bring social back to gaming and taste what real-time action really means! 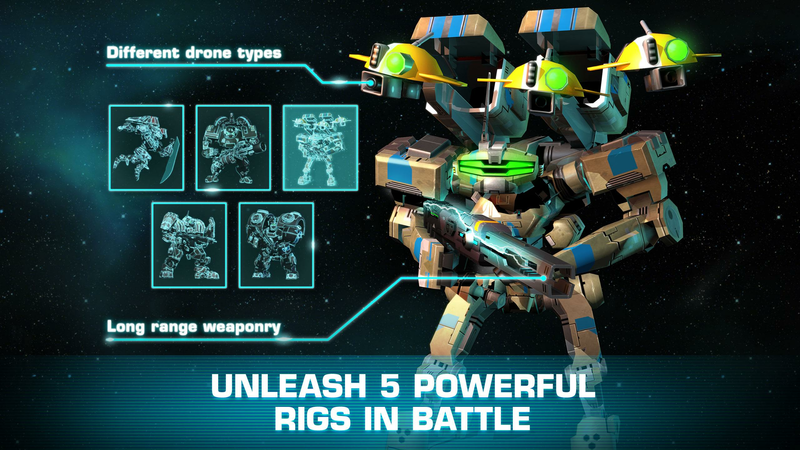 Play Dawn of Steel on PC with BlueStacks Android Emulator and show your skills to the world!